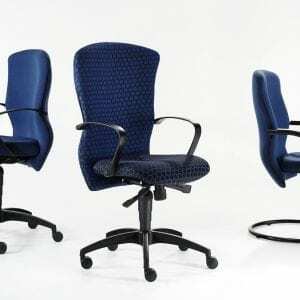 If you are looking for a wide range of custom-made wire-frame chairs, Furniture Depot is the right choice. We manufacture lines of various unique and exquisite wire-frame chairs, in the following styles – skin-foam, smarty, stacking and wooden wire-frame. The skin-foam wire-frame chairs are available in oval, round and square shapes. The smarty wire-frame chairs are manufactured in hairpin, oval and round shapes. 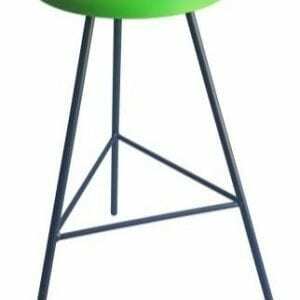 We manufacture the stacking wire-frame chairs in round and square shapes. 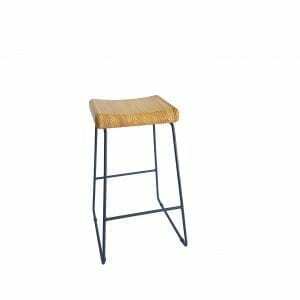 The wooden wire-frame chairs are also manufactured in oval, square and round shapes. We manufacture these chairs both in epoxy coating and chrome. We make sure that the frames are mixed and matched with the seats. 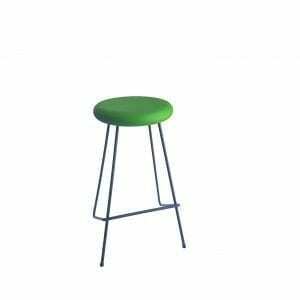 The skin foam of these chairs are available in various colours like green, red, blue, white and black. The integral skin foam is of 2 mm thickness, has durability and a soft interior. At Furniture Depot, you get a wide array of wire-frame chairs that can be a powerful addition to your home and office! 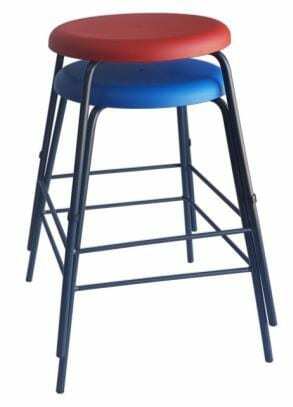 To know more about our Wire-Frame Chairs range, you can e-mail us at info@furniture-depot.co.za or call us at 021 933 2076.